Are you facing data corruption in PostgreSQL, or have things gone badly wrong? If this is the case, please contact us instantly. Our team is here 24×7 to fix issues for you. If you are in trouble right now and if you are scared of losing data, or if your database is simply down for whatever reason. In case of trouble please contact us instantly! Our team here at Cybertec Schönig & Schönig GmbH is here around the clock. It is important to us that nobody in the world using PostgreSQL has to suffer from data loss or downtime. To make sure that PostgreSQL’s reputation stays excellent, we encourage everybody to directly get in touch with us. Our staff can start working on your problem within minutes. We can bypass most of the bureaucratic process and just address issues. Prices will be fair even in the case of emergency. Whatever the reason: Database corruption is not acceptable. It is very likely that you have lost some data, but don’t worry – it is very likely that a lot of it (or most of it) can be recovered. 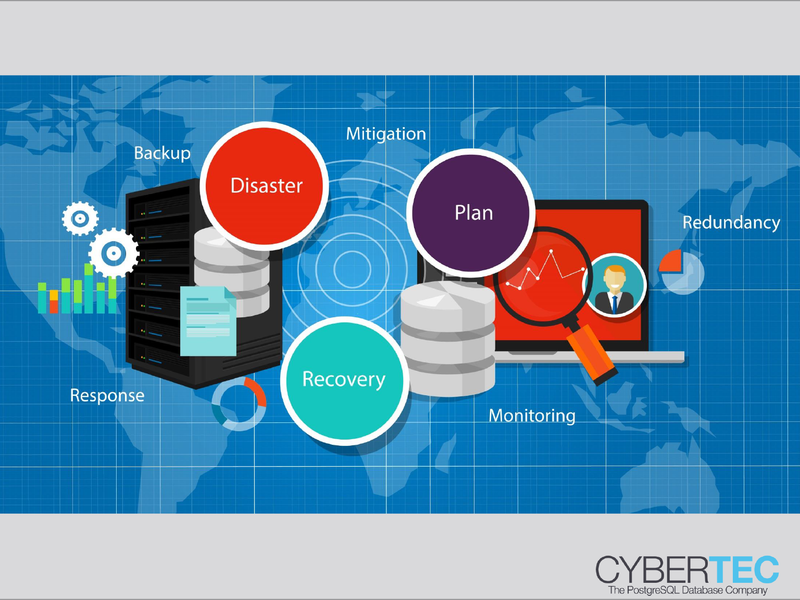 If disaster has struck, recovering from a backup is the first and obvious thing to do. 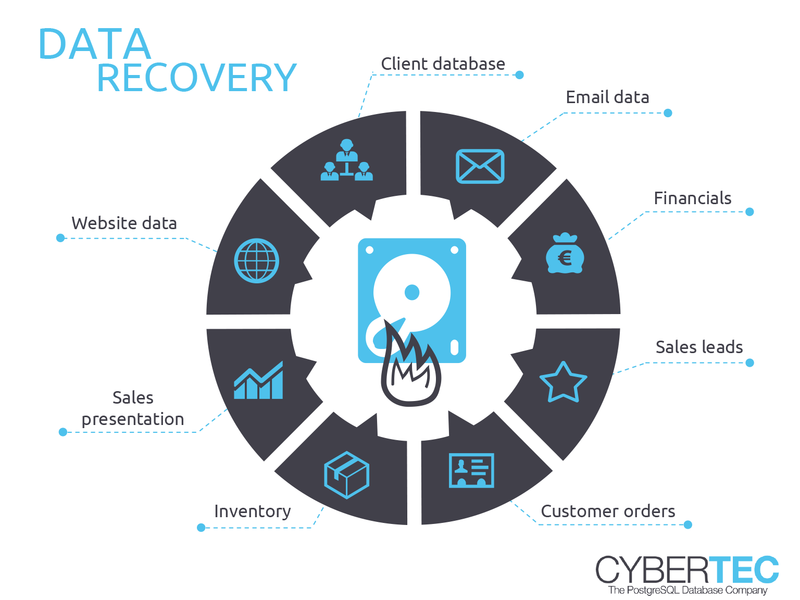 Cybertec Schönig & Schönig GmbH can provide assistance and support data recovery from your backup. If you have issues with any of those tools or if you are just not sure how to use them – feel free to contact us at any time for instant help. Are you facing error messages that you don’t understand? Does your replication setup throw out errors, which simply do not make sense to you? Have you seen those before? Our team of PostgreSQL experts can explain in detail, what error messages mean and how you can eliminate them again. Our support team can help repair your replication setup. Database crashes and downtime and not satisfactory to the end user. Downtime costs money and is an significant long term source of unhappiness, which is not acceptable.